Creators will receive your email address when you subscribe, so they might prefer to get in touch by sending you an email! Some rewards will require shipping so you'll be asked for some shipping details in your subscription sign up. 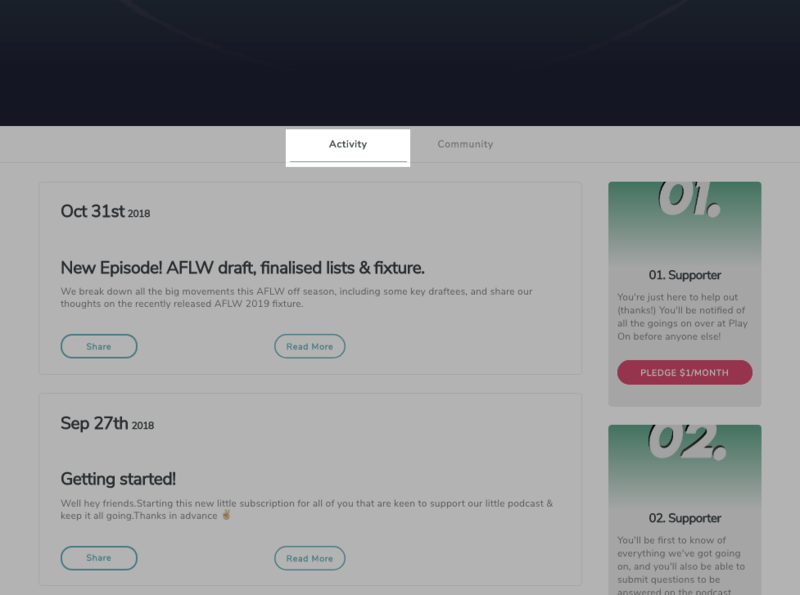 Different creators will deliver rewards in different ways so if you're wondering, have a look around the 'Activity' section of their page, or get in touch with them!